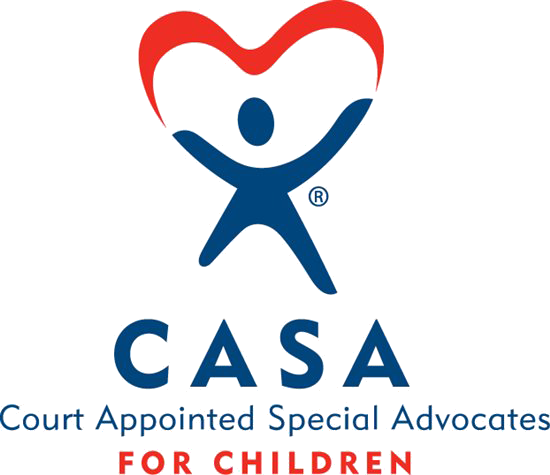 The CASA Office’s mission is to support and promote court-appointed volunteer advocacy so that every abused and neglected child can be safe, establish permanence and have the opportunity to thrive. 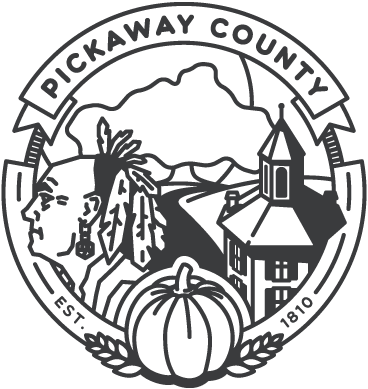 The Pickaway Coutny CASA/GAL program has been in effect since 1990. We serve many children locally and have a volunteer force that continues to grow each year. We strongly advocate for all children within the Juvenile Court System that need CAS/GAL service. Services are coordinated for children and their families who are involved in the Juvenile Court system. We participate in annual conferences pertinent to child welfare, the legal system, volunteerism, and the CASA/GAL program. The highest professional standard possible is maintained with our families and community agencies. All children have the right to a home with people loving them. But each year in Ohio thousands of children are abused or neglected. To protect these children Juvenile Judges must determine what is in their best interest. Should the children remain in foster care, be reunited with parent or be adopted? These children need an advocate, “a voice in Court” that can pay close attention to each of them. Sometimes, the child can remain in foster care for months, even years. That’s where CASA comes in. CASA/GAL stand for Court Appointed Special Advocate/Guardian Ad Litem. These volunteers help thousands of Ohio’s children who are victims of abuse and neglect. The trained volunteers represent the child’s best interest before the Court. They bring an independent assessment of the case, giving the children a change to grow up in a safe, permanent home. © 2017 Pickaway County. All Rights Reserved.